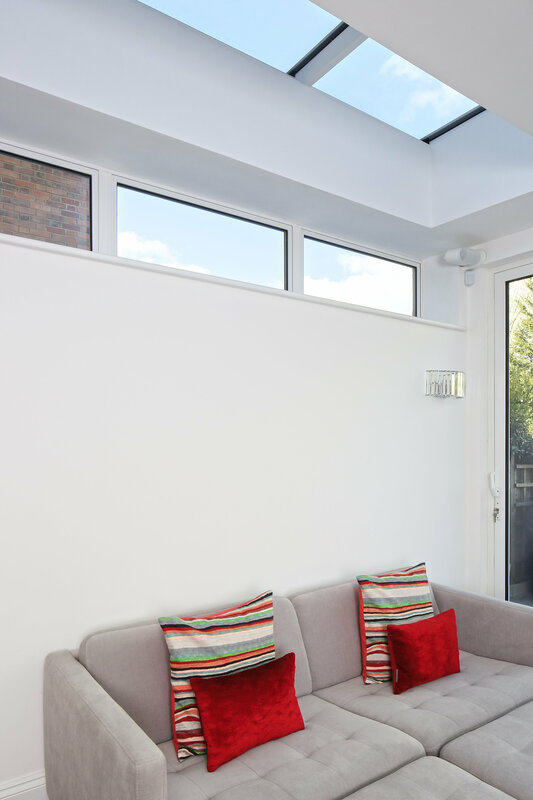 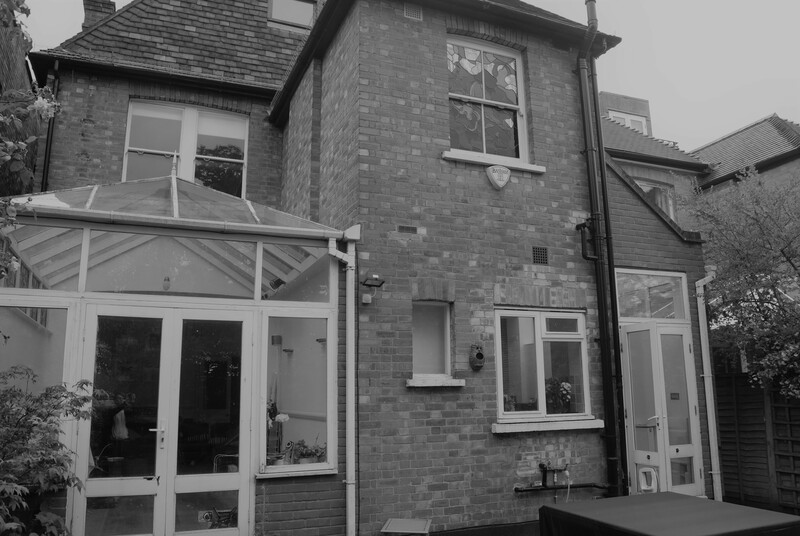 This project incorporated high level glazing and roof lights. 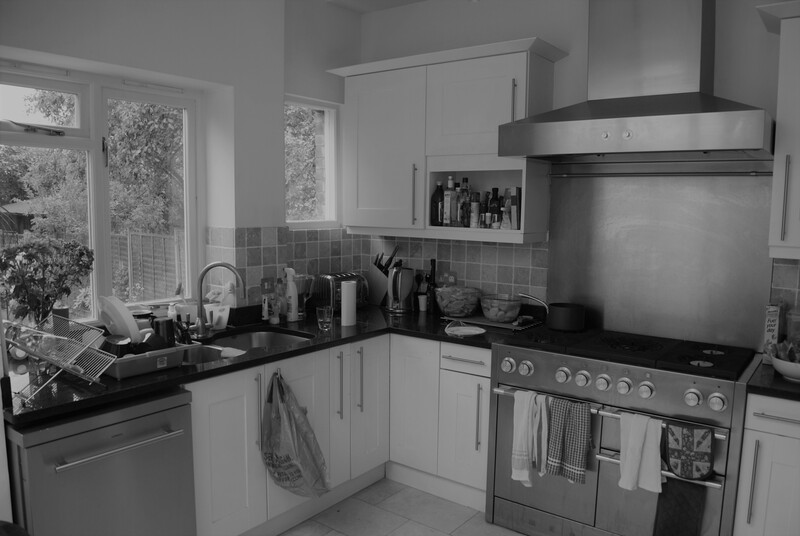 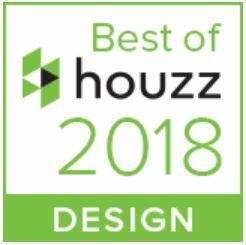 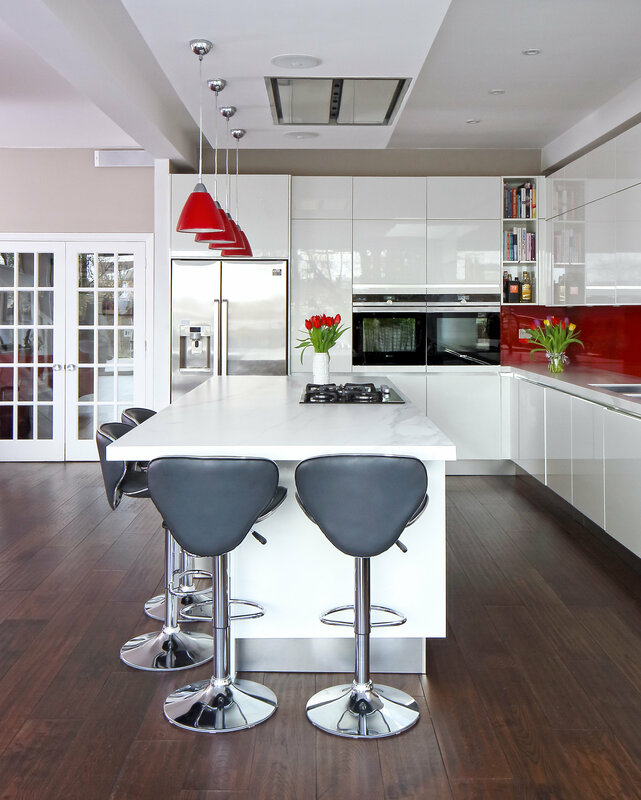 The outcome was a contemporary large open plan kitchen and living space. 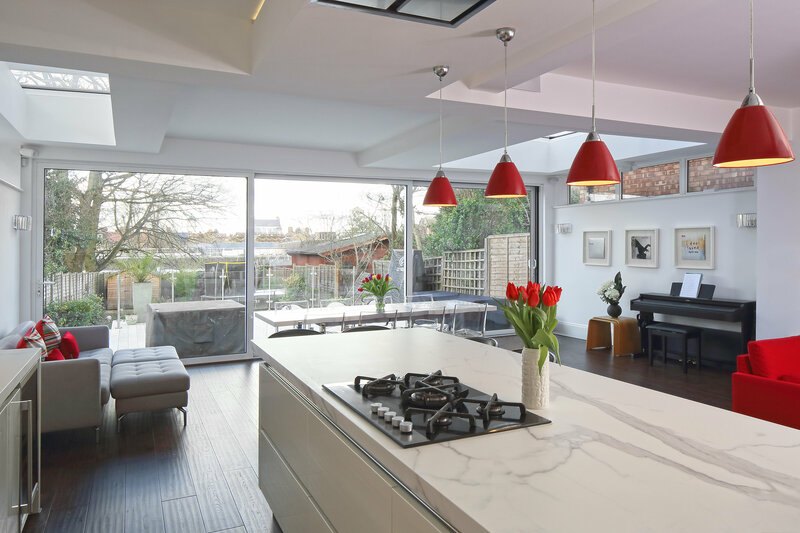 As with many of our private residential projects the brief for this property in Brondesbury Park required an open family Living, Kitchen and Dining space to be created and for the existing rooms to be opened up to facilitate this and then connect more directly with the garden beyond. 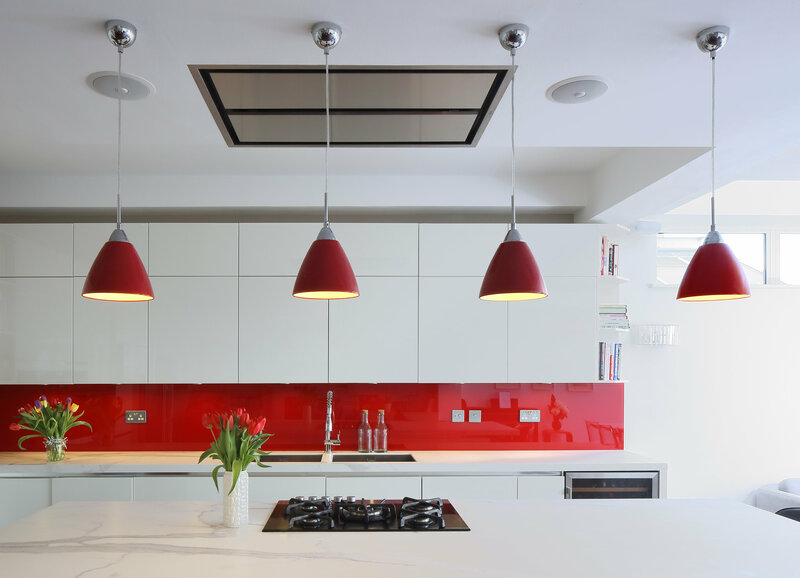 The result is a bright, light contemporary interior that opens up onto a newly formed terrace.